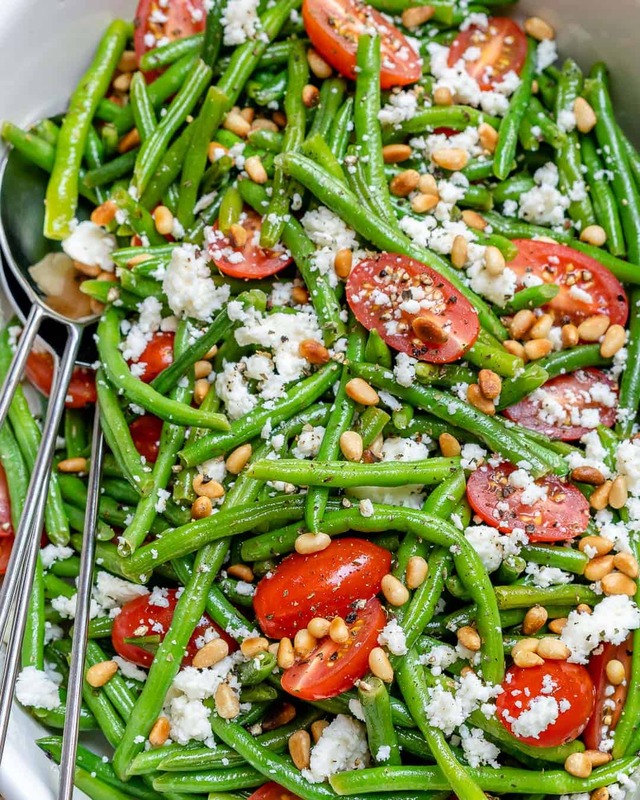 Make this Green beans and tomato salad recipe any time of the year and no one will complain. 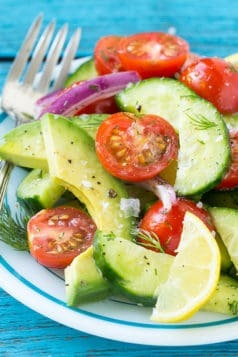 Easy to make, fresh and delicious salad that pairs well as a side dish with anything you plan on making. 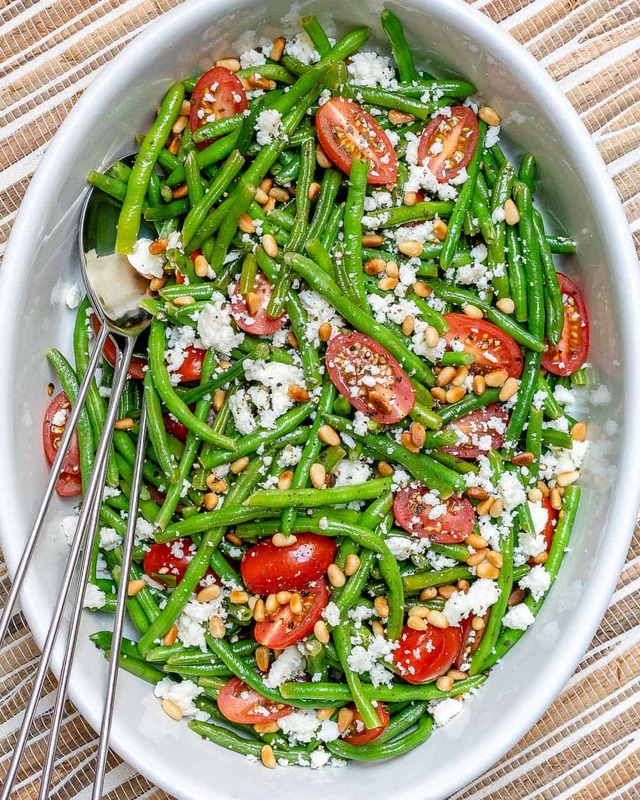 Adding the cheese and tomatoes to this Green Beans and Tomato Salad makes it all the more appealing for my kids to eat green beans. Otherwise, my kids will be complaining about having green beans. Yes, it’s hard to get kids to eat veggies. They don’t mind some broccoli just not Green beans but they actually liked this green beans recipe. 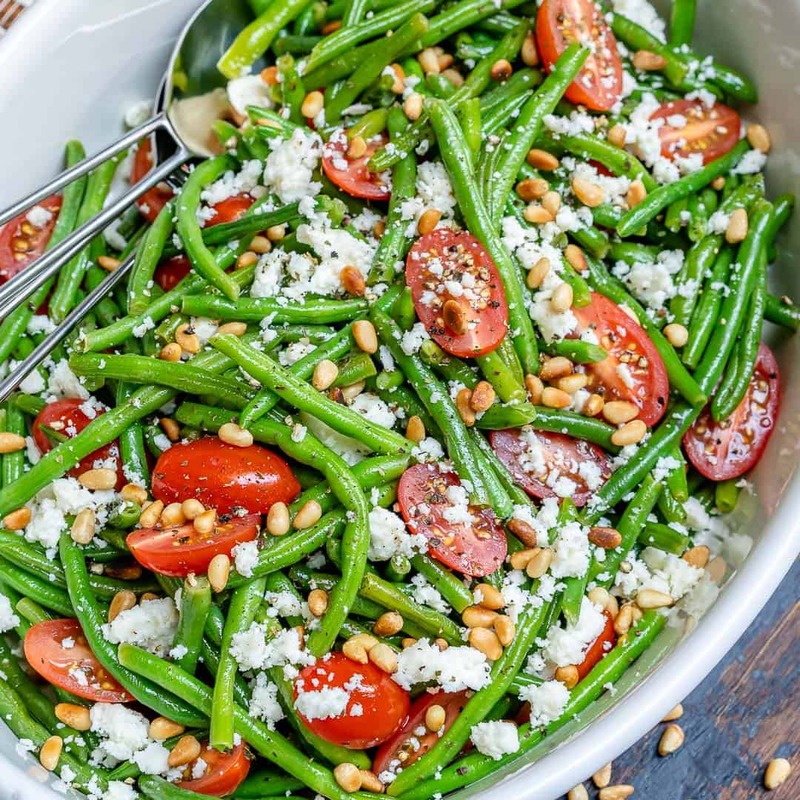 This Green Beans and Tomato Salad pairs well with any grilled meat or seafood. 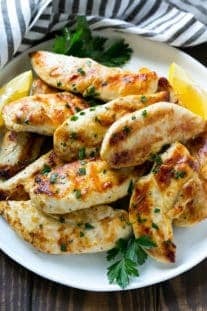 We’ve enjoyed it mostly with grilled chicken and salmon. 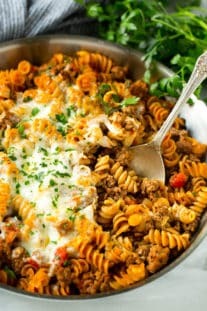 But you can’t go wrong with whatever you plan on having this with. 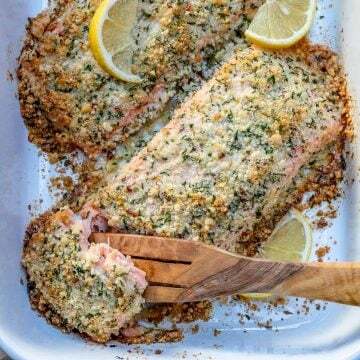 Plus this recipe will make a great addition to your dinner table around the holidays and functions. 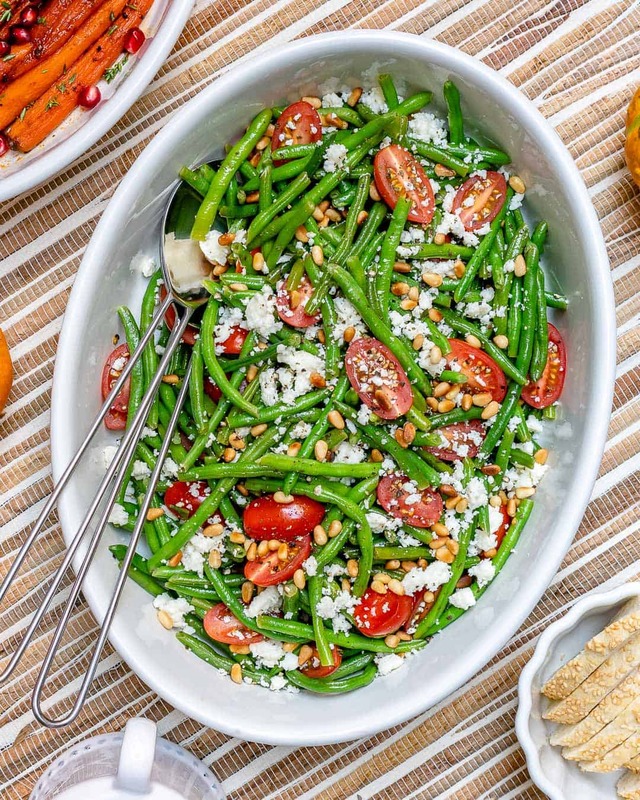 Make this Green Beans and Tomato Salad as an appetizer even and enjoy with some toasted bread. 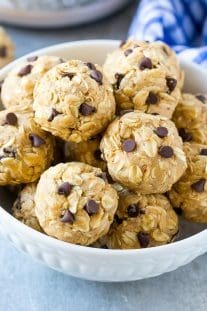 If you are allergic to nuts you can skip it! If you don’t have any pine nuts handy you can use any other nuts you have. 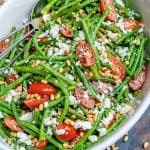 This Green Beans and Tomato Salad recipe will work well with some slivered almonds, walnuts or even pecans. Pine nuts can be expensive so feel free to use some toasted almonds. Same great taste i promise. 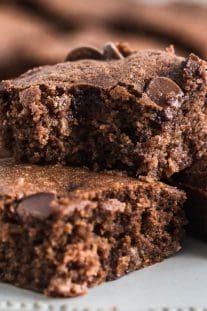 I would love to see your remakes and hear about what you think when you make any of my recipes. 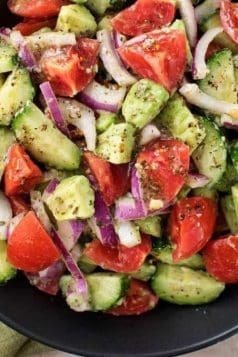 Please leave me a comment below and let me know your thoughts on this Green beans and tomato salad recipe. What nuts did you end up using? 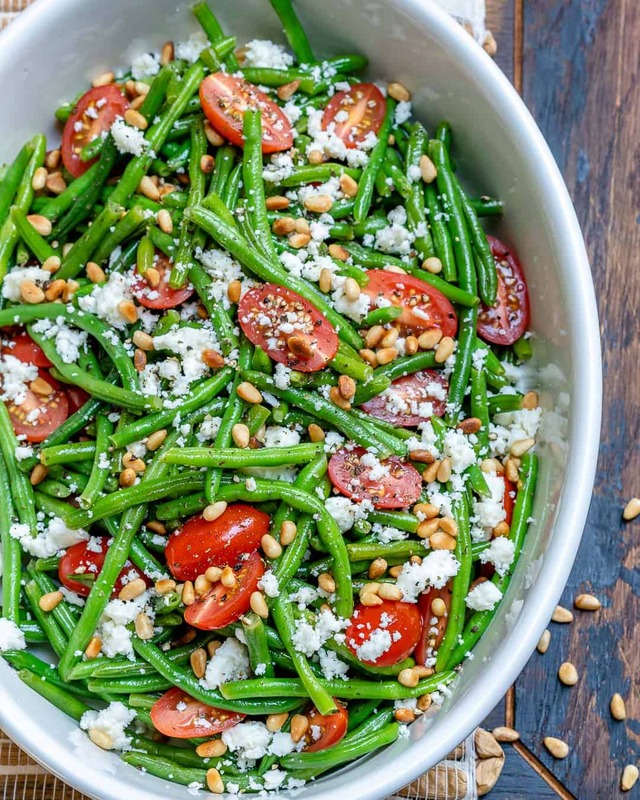 Do you have any other green beans recipe you would like to share with me? 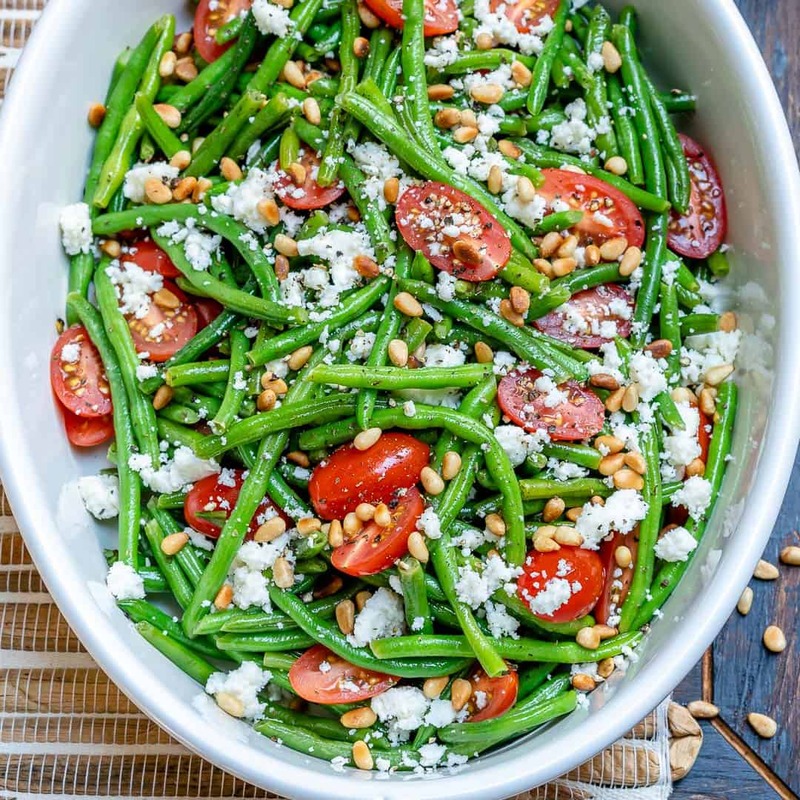 Remember to subscribe to my NEWSLETTER for free and receive all my new recipes like this Green beans and tomato salad recipe delivered right to your inbox! 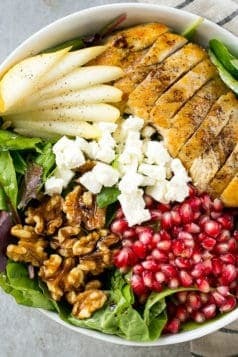 Fresh, crisp and delicious salad. 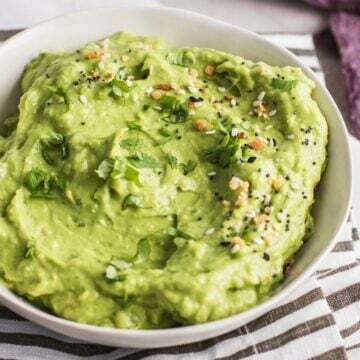 Easy to make and is the perfect side dish. Bring a large pot of salted water to a boil. Cook green beans until tender-crisp, about 4-6 minutes. 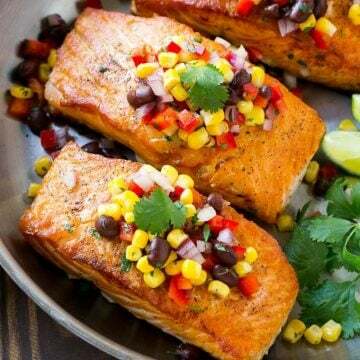 While they cook, prepare a large bowl with an ice water bath. Once the beans are cooked, immediately drain and place them into the ice bath for a few minutes to stop the cooking. Drain again and place them in a large bowl together with the cherry tomatoes. 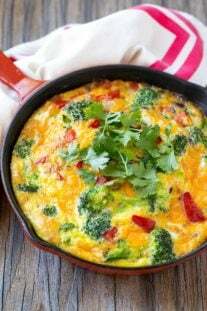 Preheat a skillet over medium heat and toast pine nuts stirring constantly, until slightly brown, about 2 minutes. Set aside. 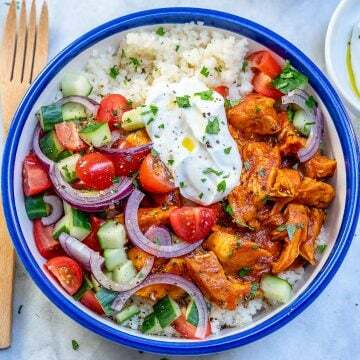 In a small bowl, whisk together the olive oil, garlic, lemon juice, oregano, vinegar, salt, and pepper. Pour the mixture over the green beans and toss to coat. 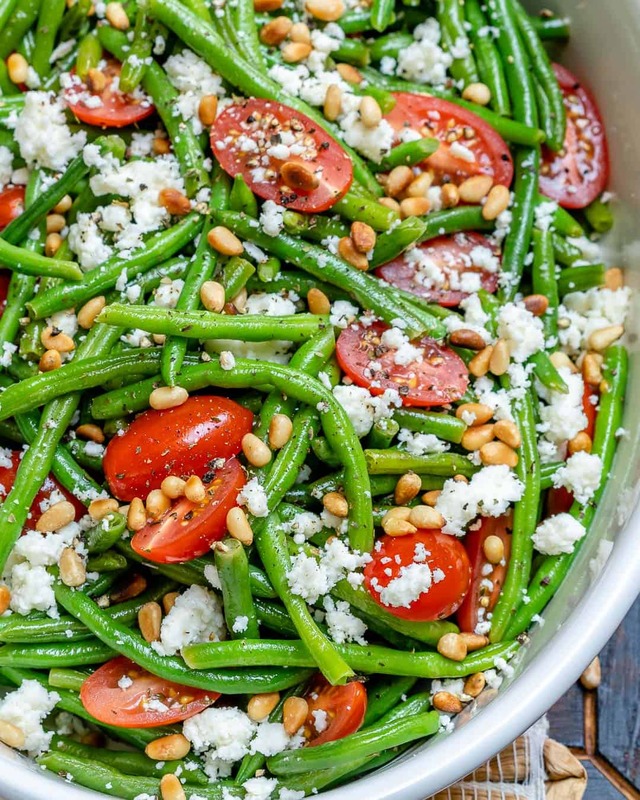 Stir in the feta cheese and toasted pine nuts. Enjoy!